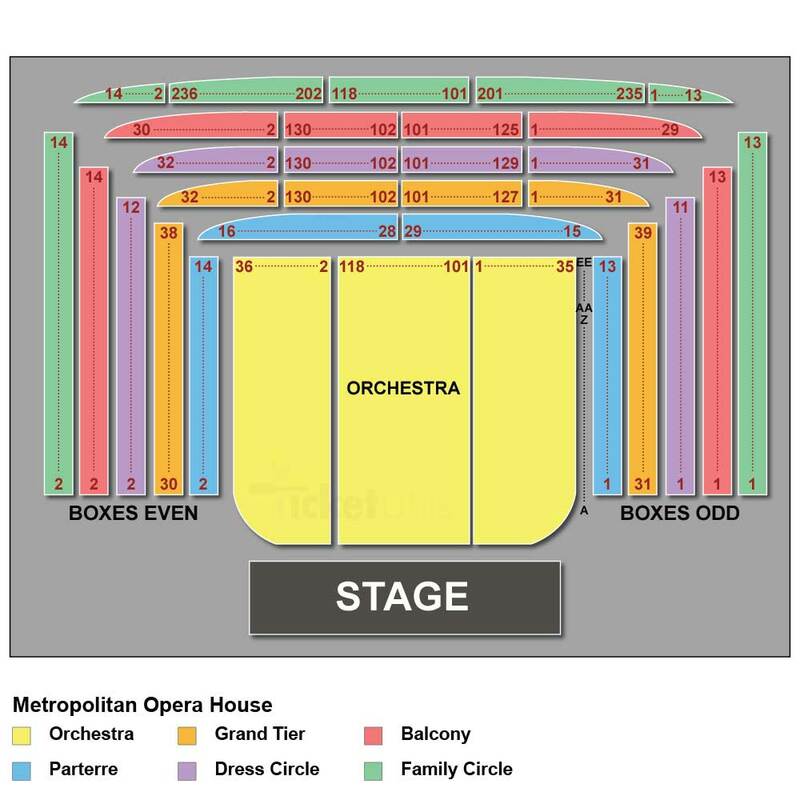 Mozart's beloved opera comedy Così fan tutte plays at the Metropolitan Opera. A briliant cast, including Tony Award-winner Kelli O'Hara, takes on the romantic intrigues and glorious music under the baton of David Robertson. What is Così fan tutte about? At a café the two young officers Guglielmo and Ferrando are talking about how their fiancées, sisters Fiordiligi and Dorabella, will remain forever faithful to them. They are overheard by Don Alfonso whos opinion is that there's no such thing as faithful women, and claims he can prove it in one day's time. A wager that the two officers accept. The plan is for the officers to tell their fiancées that they have been called off to war, only to shortly after return in disguise to try and seduce the other's lover. Don Alfonso bring these fake news to Dorabella and Fiordiligi who are both devastated. After many intrigues the scheme is finally revealed and the both couples live happily ever after. Così fan tutte is sung in Italian with Met-titles in English, German, Italian and Spanish. When you have finished your online booking an e-ticket will be sent to your email adress. All you have to do is print it and bring it with you to the theater on the day of the performance.